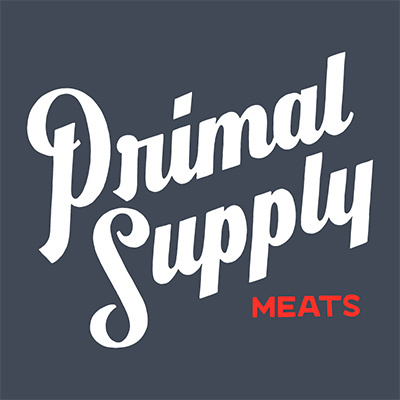 Primal Supply Meats is a Philadelphia-based butchery and local sourcing company. 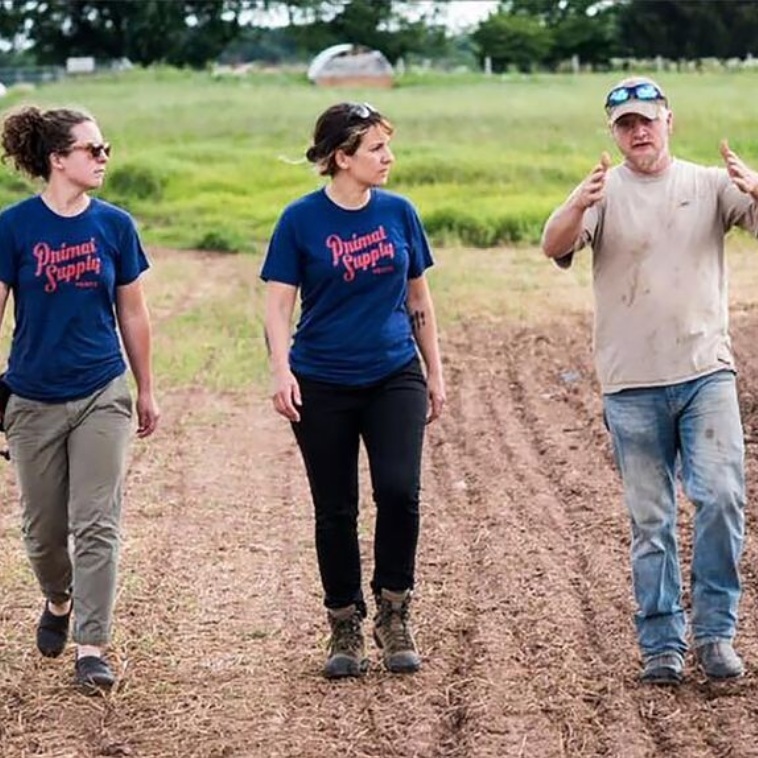 Since 2016, we’ve been building a supply chain to connect regional farmers and slaughterhouses to restaurants, chefs and home cooks who care about sourcing local, sustainably raised meats. We currently support more than a dozen local farmers and a family-owned slaughterhouses in our region. Our wholesale program, which gives chefs access to sustainably raised whole animals, has helped put pasture-raised meats on the menus at restaurants in and around the city. The Butcher’s Club, our weekly subscription service for fresh-cut packages of meat, is available for home cooks at pickup locations around Philadelphia in partnership with local businesses. 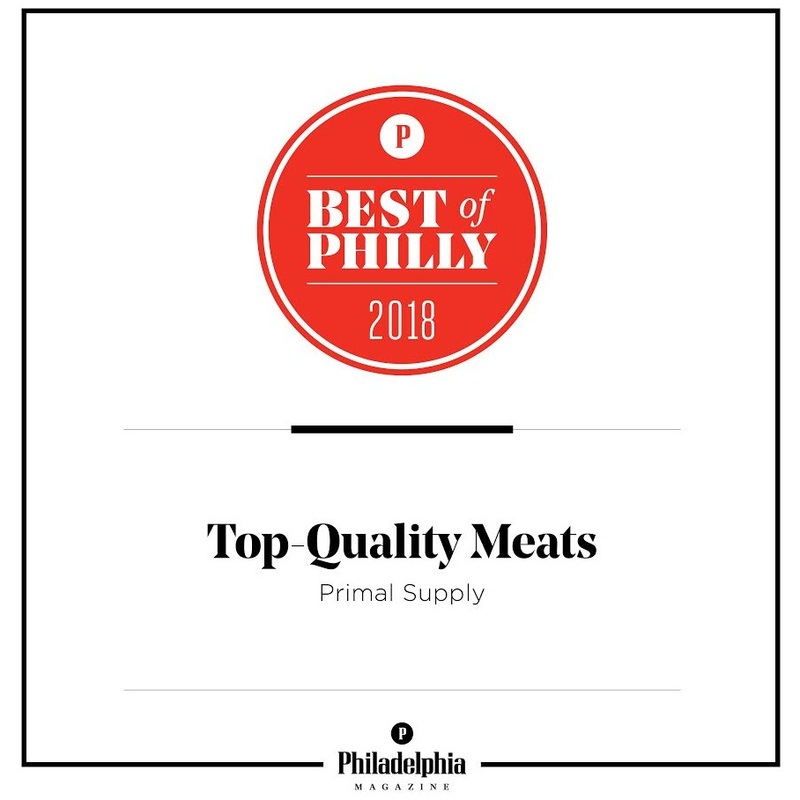 In the of Spring 2018 we opened a brick-and-mortar butcher shop on East Passyunk Avenue in South Philadelphia. 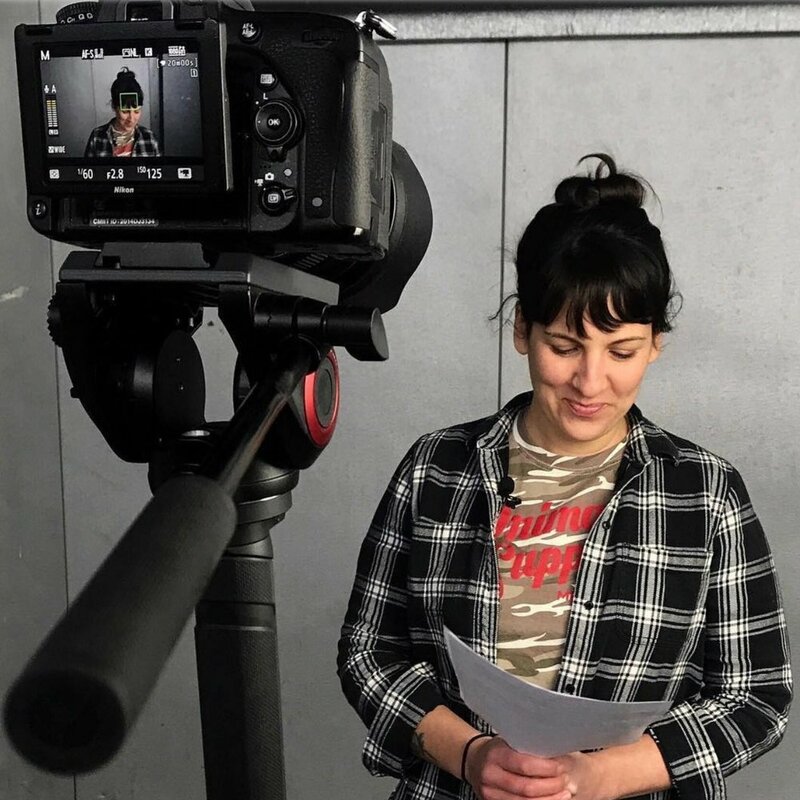 Heather left a successful career in graphic design to pursue the trade of whole-animal butchery with the intention of supporting local, sustainable food systems. She apprenticed at North Mountain Pastures in Newport, PA, where she learned to raise pastured animals from birth to slaughter, and went on to train and work at The Local Butcher Shop in Berkeley, CA. 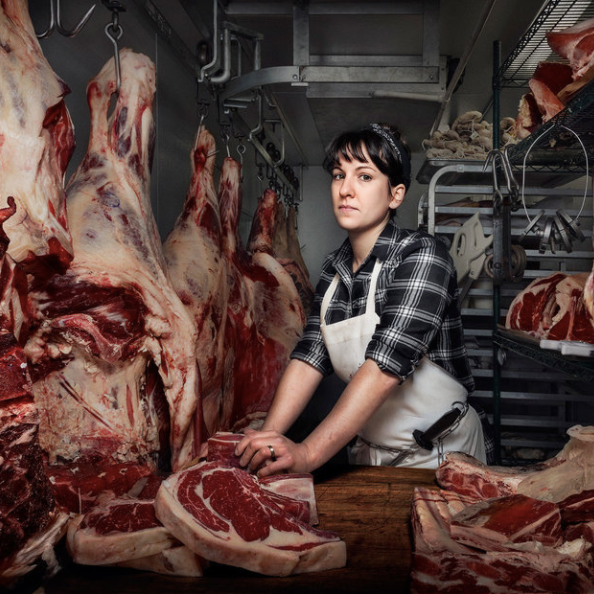 In 2014, Heather relocated to Philadelphia where she became Head Butcher at Kensington Quarters. There she worked closely with area livestock producers and processors to source whole animals for the then butcher shop and restaurant. In 2016 she founded Primal Supply Meats with fellow butcher, Cecilie May. Heather regularly hosts classes and demonstrations on whole-animal butchery for both home cooks and industry professionals.